Bob Hoover pouring tea while rolling! envoyé par Zlip03 – Foot, rugby, surf et encore plus de sports en vidéo. 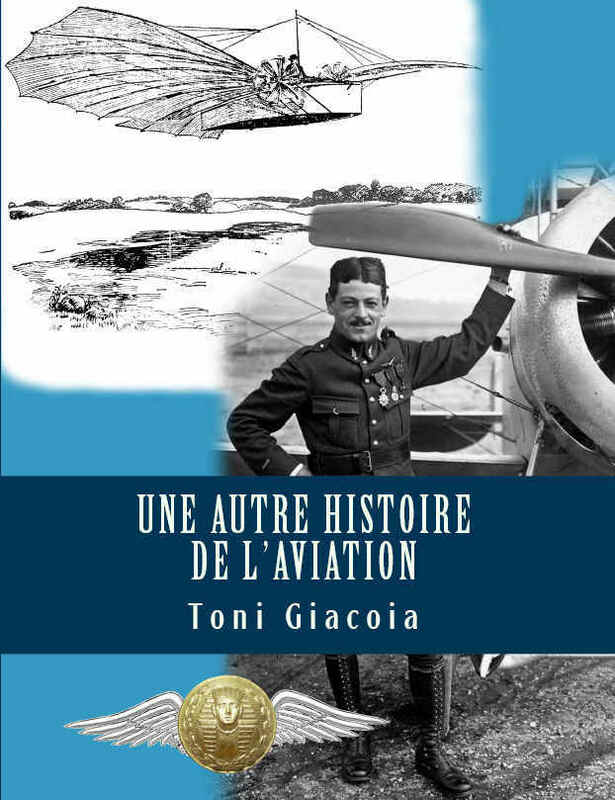 Last but not least, Captain Guynemer’s most famous phrase – « Faire face » « Face up to it » was then adopted by the French Air Force Academy (FAFA) as their motto. A few words that well expresses the French pilots’ bravery. Loyal to these principles, the French ace took part in several hundreds of aerial combats, crediting 53 victories. He was shot down seven times, and he was admired for he always survived, but that September 11… The hero took off once again. Outnumbered by German warplanes in a last dogfighting over Belgium. Then, he fell.